How is Votovzla created? Under a necessity? It was created out of the need to support Venezuelans within the blockchain steem, taking advantage of resources to educate and transform minds, contributing to improve the system in which we live. Provide a better experience to Venezuelan blockchain steem users, rewarding them for their talent and for doing what they like best. To create a system of human transformation through the use of blockchain steem and to become a leading global community. 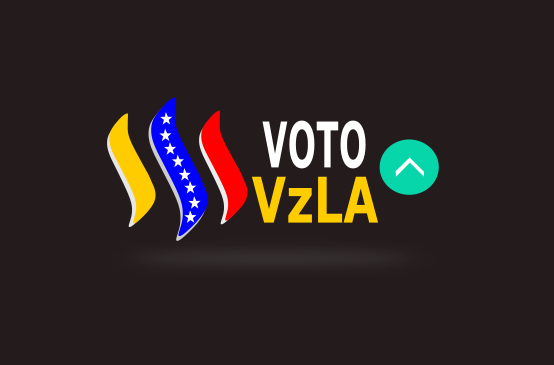 @votovzla has a great team of the best, responsible for growing the community through empathy, interaction and with sufficient time to listen to everyone, as we respect that each mind is a world, therefore every opinion is relevant to our team. 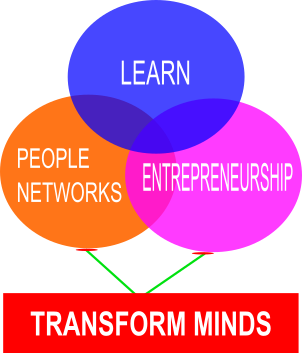 New activities that allow them to change time for sustainable entrepreneurship. Interactive courses with incredible mentors and digital certification. Contests that allow us to get closer to the community. New channels or ways to communicate with the community, to get more interaction. Create a Dapp based on an interactive academy that makes it easier for new users to learn how to use steemit. Create a steemit headquarters in Venezuela, to meet steemians and be a laboratory to promote new ideas that contribute to the expansion of this platform worldwide. Make the steem one of the most popular coins in Venezuela. We are based on the philosophy of Dan Larimer and knowledge acquired from the great Jurgen Klaric. Excelente los acompaño en este sueño. Sera realidad muy pronto.